Hampton Inn Opelousas is set in Opelousas, 600 metres from Evangeline Downs Casino. The accommodation features a 24-hour front desk. The units in the hotel are fitted with a TV. All rooms are fitted with a private bathroom with a bath or shower. 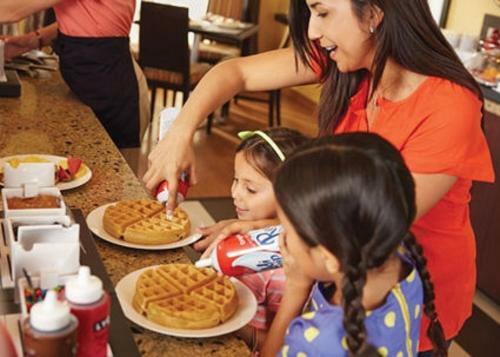 An American breakfast can be enjoyed at the property. The nearest airport is Baton Rouge Metropolitan Airport, 88 km from the property. the hotel Hampton Inn Opelousas so we can give you detailed rates for the rooms in the desired period.